I am sure you have all heard of Air BNB! Its taking over the hotel, cottage and holiday industry. If you have a spare room you can pop up an advert on their site and before you know it you are making some extra money. The good news is, you can also put caravans on there! If you have a big garden, why not buy a 2nd hand static caravan and put it in your garden. This could easily earn £60 a night and bring in some well-needed extra income. 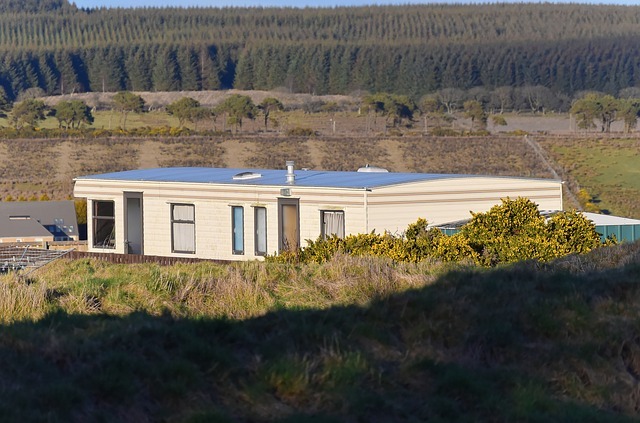 Most caravans are unused for over 300 days of the year, so even if you had a touring caravan that’s in your back garden you could offer it and make some extra cash. We think you could easily make between £6,000 and £27,000 a year by renting it out full time (depending on the area). Lets take a look at some of the listings on Air BNB. This can sleep up to 6 guests for £55 a night! What an absolute bargain. It is located in a private back garden in the Lincolnshire Wolds with beaches being only 25 minutes away. The owner has a feedback of 137 which tells me she has been renting this out a lot and making some amazing side income! A Cosy Vintage American Caravan With a feedback of 229 and priced at £55 a night this host must be doing really well. It’s a an unusual caravan that was imported from the United States a few years ago and then fully restored and rented out. With more people opting to have a staycation in the UK, there’s no better time to rent out your caravan. With Brexit happening it looks likely to stay this way. If you are after something other then Air BNB then Camplify launched in the UK last year. These were big in Australia and have now moved into the UK market. If you have a big garden or a field and live in an area that will attract tourists then buying and renting out a caravan on Air BNB or Camplify could be an amazing side income for you!